Have you seen Lexi Gottesman? Baltimore County police said she was last seen at school Monday. 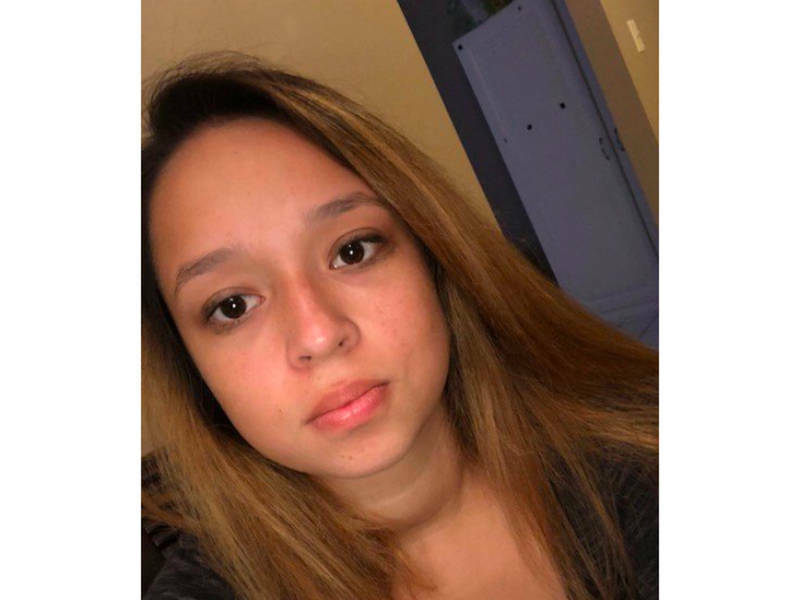 BALTIMORE COUNTY, MD — Police have asked for help finding a teen who went missing from the Lutherville-Timonium area. She was last seen Monday at school, officials reported on Tuesday. Police said Lexi Gottesman, 16, was last seen at school Monday afternoon in the 200 block of East Padonia Road, in the area of Dulaney High School.